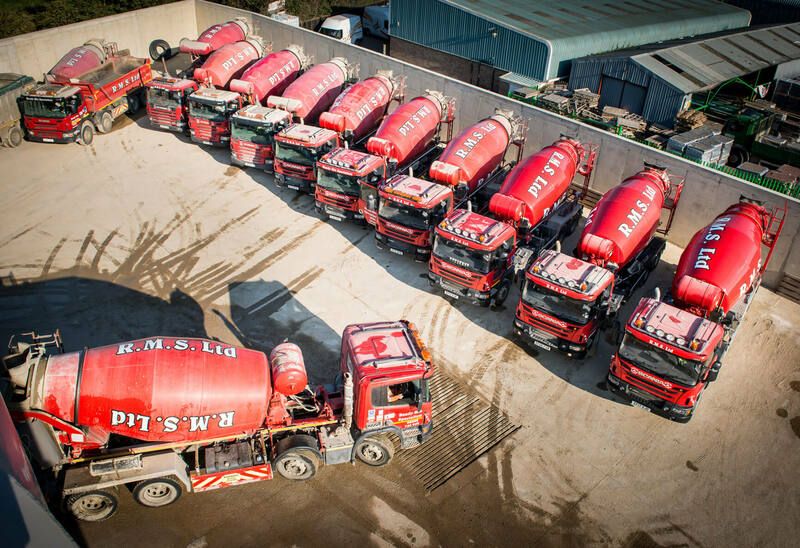 We supply top quality concrete for all residential and commercial projects in London, Kent and Essex. Whether you are constructing a beautiful house or a commercial building, we offer concrete for all kinds of construction projects. We pride ourselves on our selection of grades and strengths of concrete, available at extremely competitive prices. We also offer the best concrete boom pumping, line pumping and on-site concrete mix services in the London area. 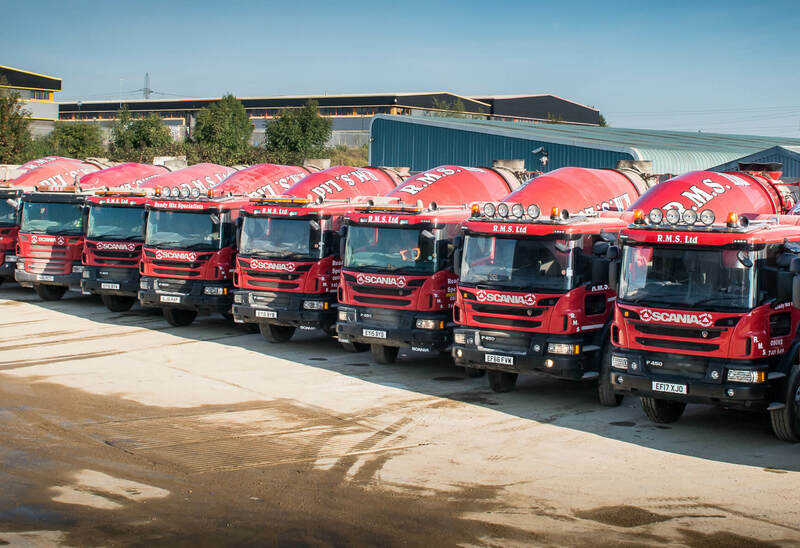 We fully understand the complexities and logistics of modern-day construction, and our specialists are expertly equipped to deliver perfect concrete to you on time, every time. 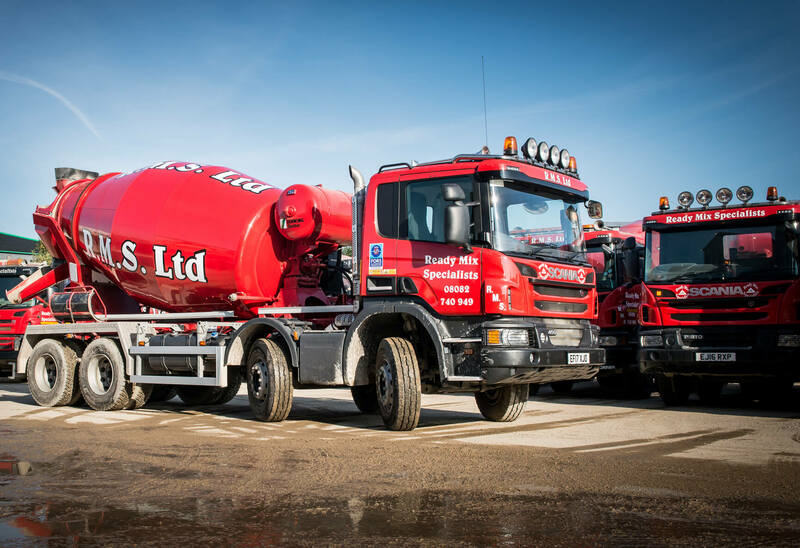 Ready Mix Specialists are a leading ready mix concrete supplier in London, Kent and Essex. 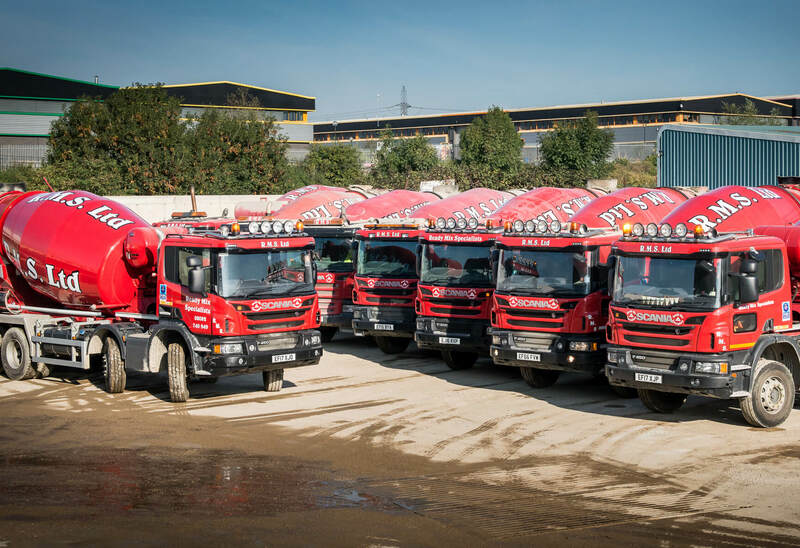 For more information on ordering quality concrete and its price in London, Essex and Kent. Get in touch with our expert.